PRPS always makes it a win-win! 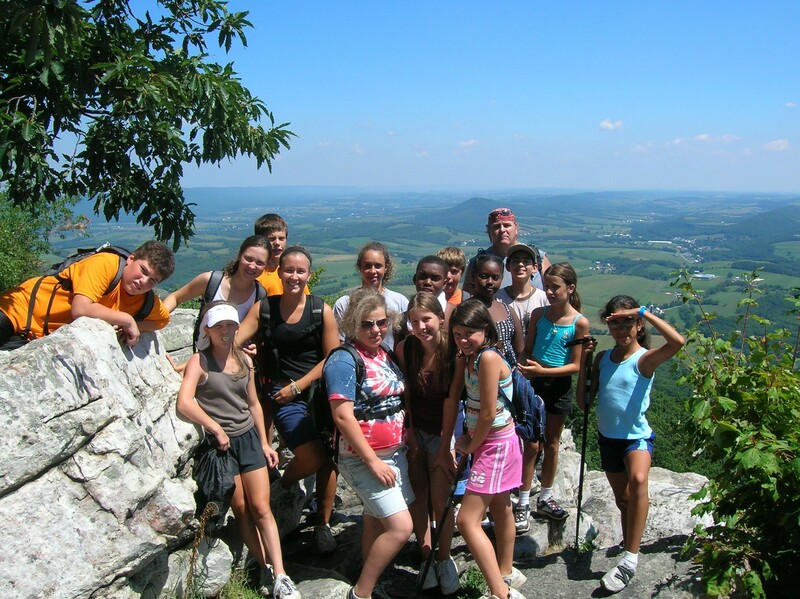 Sponsorship marketing offers your business or organization the chance to engage directly with key decision makers from Pennsylvania's park and recreation agencies, as well as other firms and professionals in the field. Sponsorship packages are custom-designed to provide exposure, networking and relationship-building. We provide the audience for your brand, product and services; extend your reach to your ideal customers by partnering as a Champion Sponsor. Highest level of value and visibility; an investment in multiple components of PRPS on a year-round basis with benefits provided throughout the year. Partnering with PRPS in professional development events and services including the PA Recreation & Parks Conference & Expo, Swimming Pool Workshops, Webinars, Park Maintenance Workshop and more with event visibility and benefits. 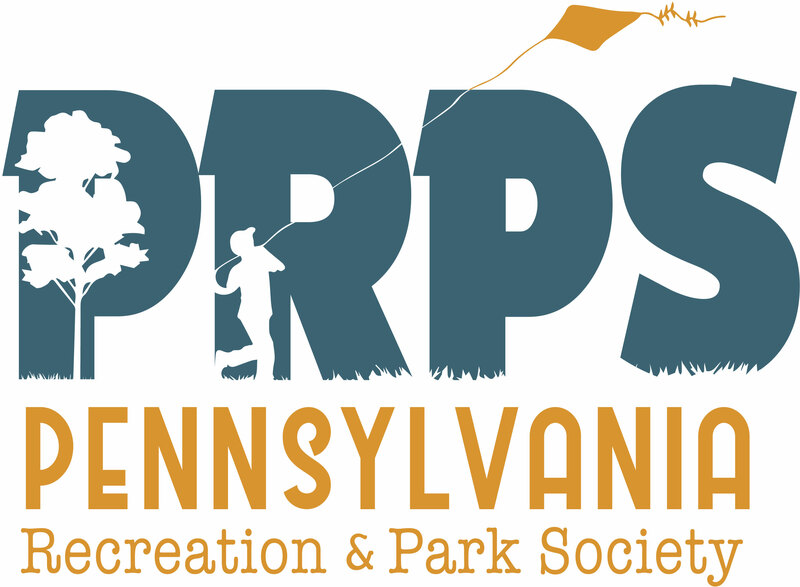 Numerous opportunities to partner in PRPS statewide initiatives and programs including advocacy work, Get Outdoors PA, Good for You. Good for All, PA Urban Parks and Recreation Alliance and more with benefits provided at multiple times throughout the year.